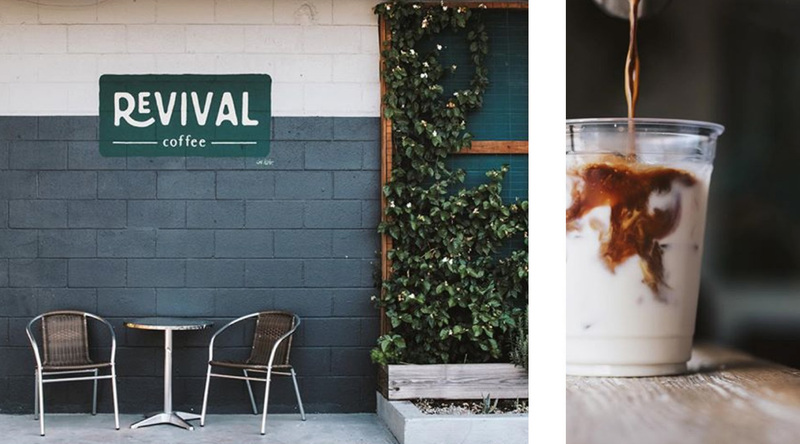 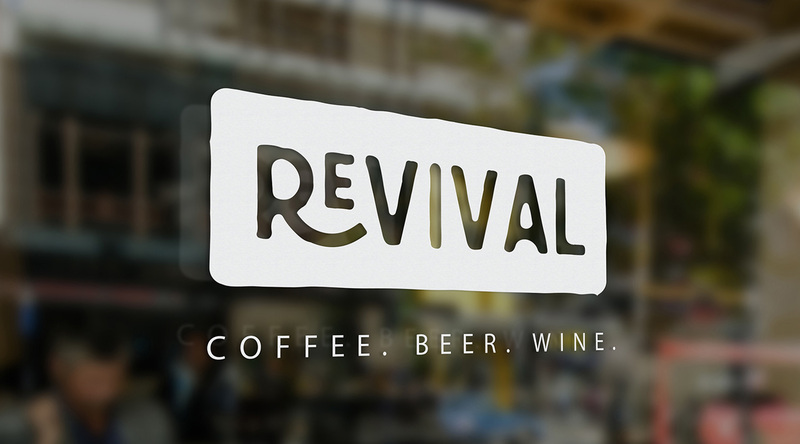 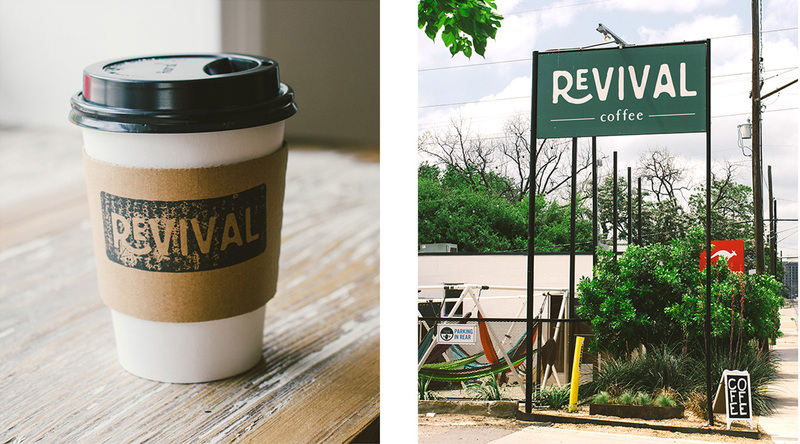 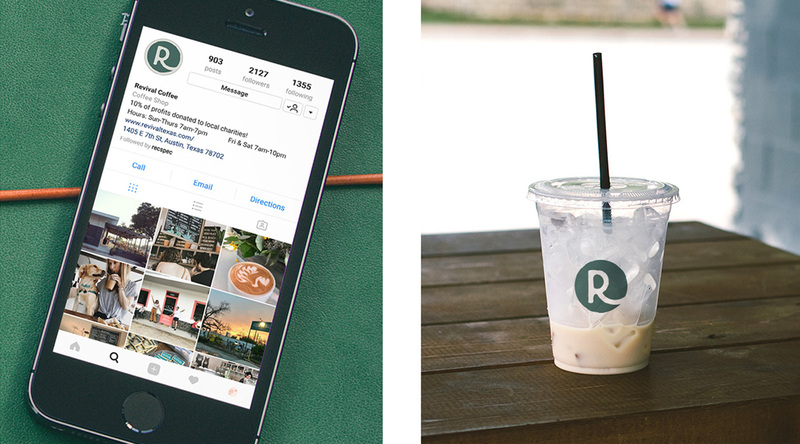 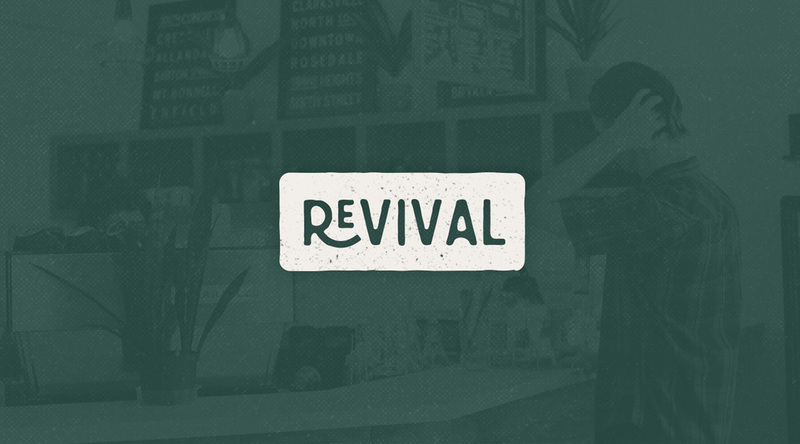 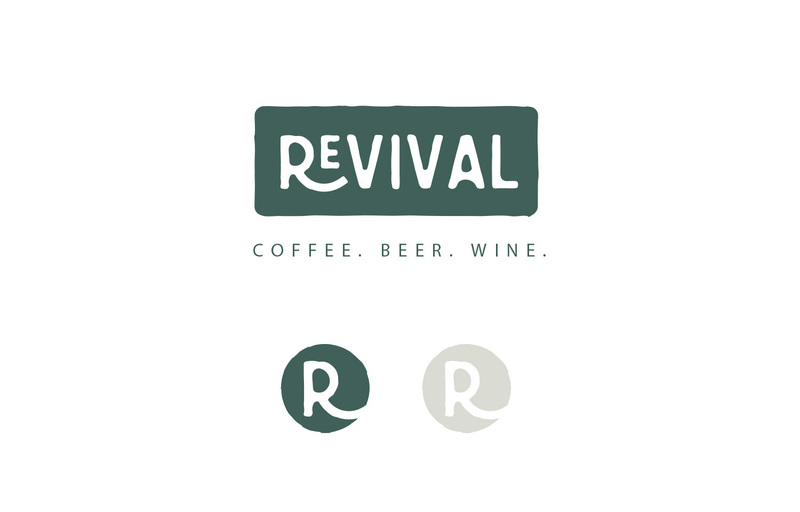 Revival is a new coffee shop in Austin, Texas that really shines on East 7th street with their Texas appropriate interiors, food trucks, huge patio, and amazing lavender lattes. 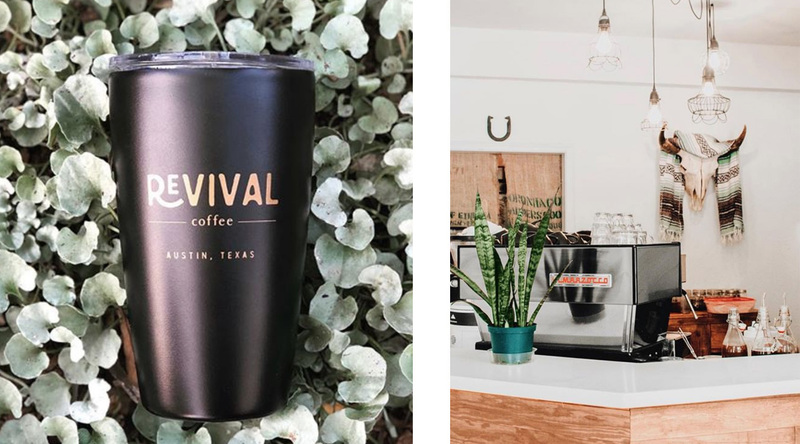 We gave their branding a classic and adaptable feel while being wholly unique and that can be used across many different applications – stamped on their cups, in conjunction with their famous graffiti walls, and on a wide variety of products. 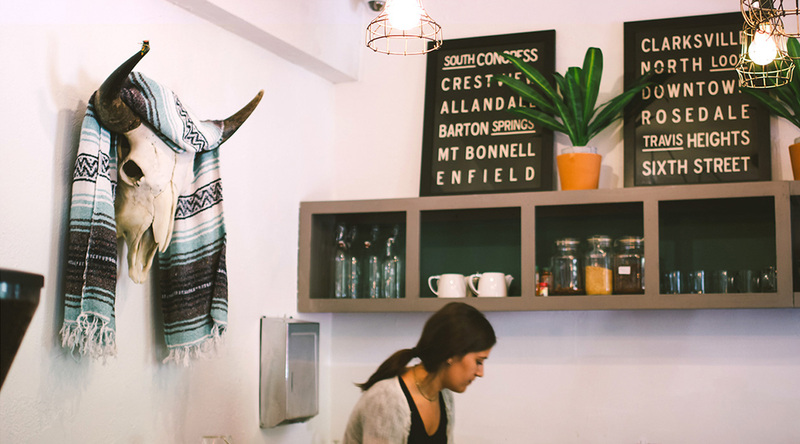 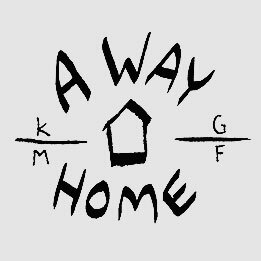 Check them out at 1405 E 7th Street!